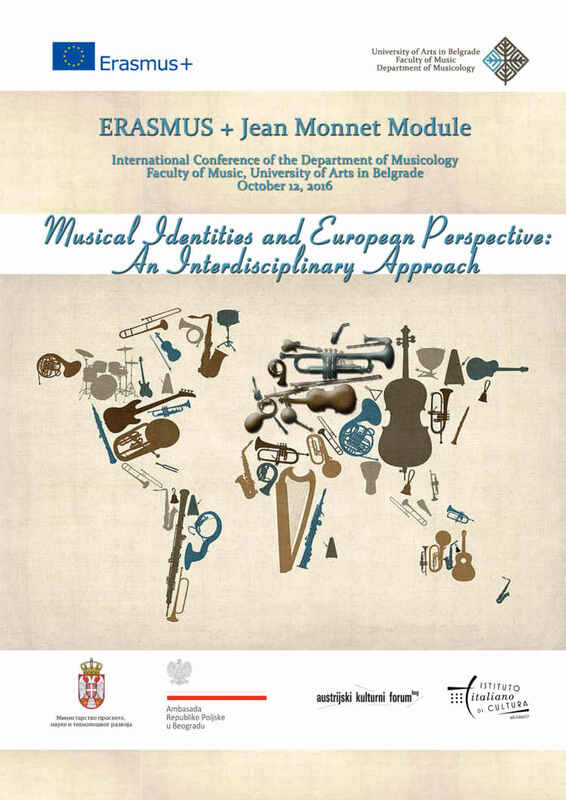 International conference “Musical Identities and European Perspective: an Interdisciplinary Approach” on the subject of intercultural dialogue between European and Serbian musical culture and history, is organized by Department of Musicology of the Faculty of Music, University of Arts in Belgrade. 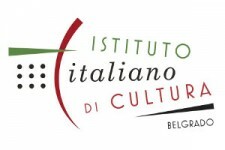 The conference welcomes scholars from all around Europe and from diverse field of humanities, musicology and interdisciplinary studies for vigorous dialogue and exchange on subjects related to musical identities and European perspective. International conference “Musical Identities and European Perspective: an Interdisciplinary Approach” is one of the main deliverables of the module – collective monograph on the dialogue between Serbian and European musical history in English language.